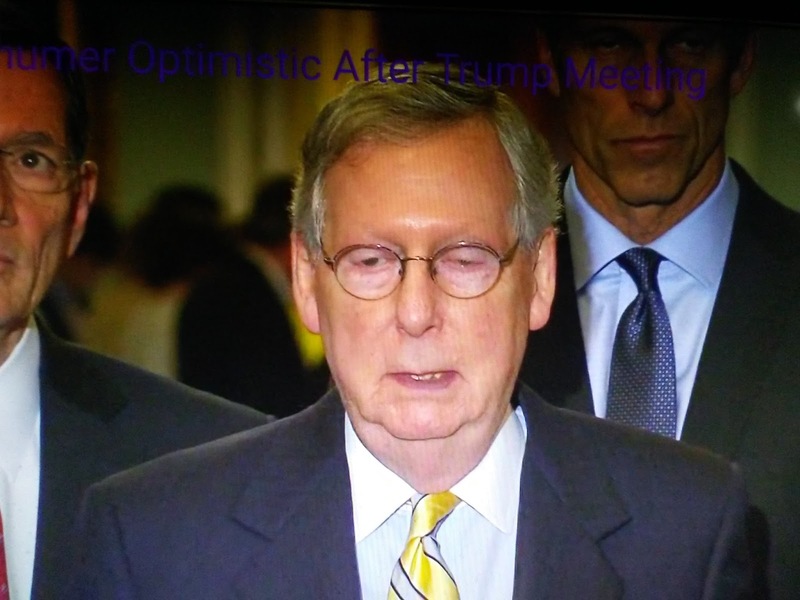 What does this say about Mitch McConnell willingness to push the Trump agenda? NewsMax reports "All you need to know why this was a bad bill is to look at the roll call," a long-time Republican lobbyist emailed me Saturday, referring to the $1.3 trillion omnibus spending law. President Donald Trump reluctantly signed the $1.3 trillion spending bill Friday, but a careful review of the crucial Senate vote shows it was Democratic members, not Republicans, that actually passed the bill. In another major embarrassment to Senate Majority Leader Mitch McConnell, his own Republican caucus opposed the very bill he negotiated.